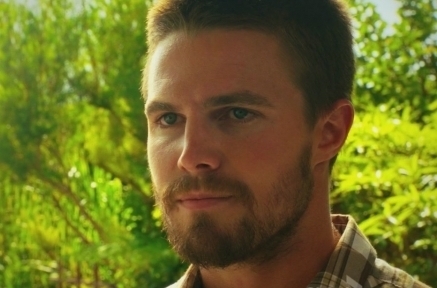 SYFY LIVE FROM COMIC-CON | Will Arrow's Stephen Amell Be On Men's Health Magazine Next? Die Fanauswahl: Media's 32nd Annual Paleyfest La- "ARROW" AND "THE FLASH"
A spot for Fans of the real life couple Stephen Amell and Cassandra Jean. a video Wurde hinzugefügt: SYFY LIVE FROM COMIC-CON | Will Arrow's Stephen Amell Be On Men's Health Magazine Next? Stephen Amell at Summer Slam?